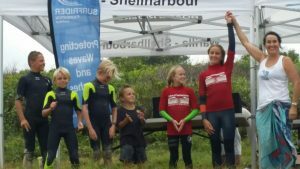 What an awesome event win by our team of groms on the weekend. Lennix Kash Josh Torren(best board caddy on the day) Oceanna Tyla Sandom. 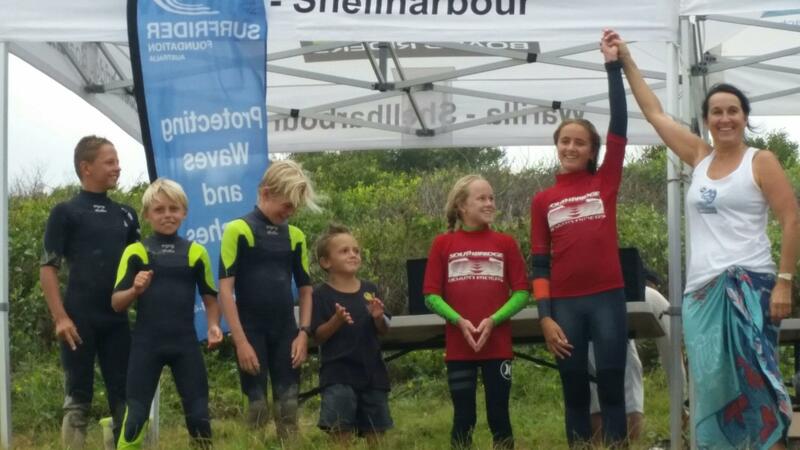 An absolutely dominating display from our young surfers and the only team sporting two young ladies. A massive congratulations team and we are so proud of you all.